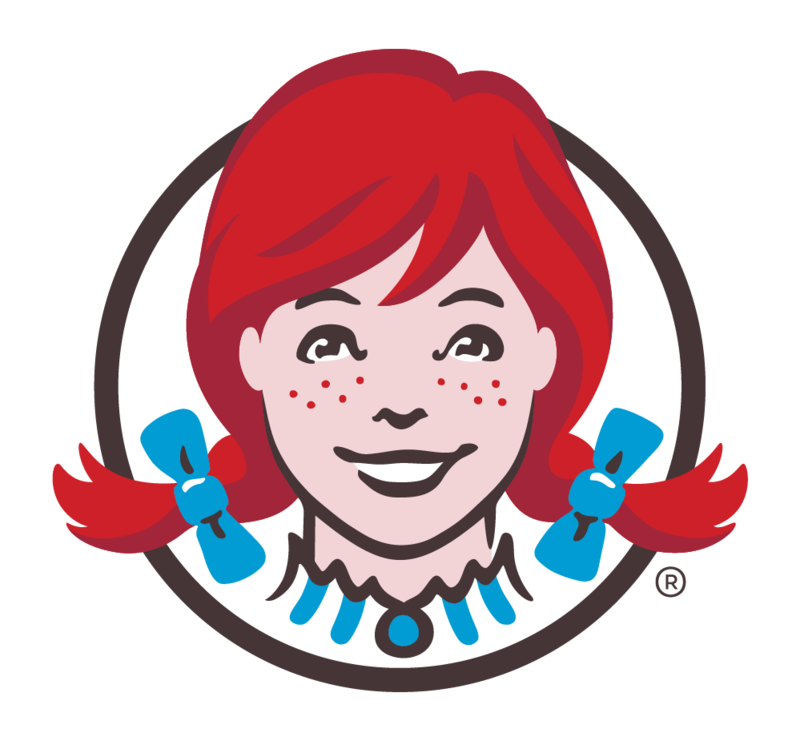 How this works: click here about Panera Bread and here about Wendy’s and here about Noodles & Company. Ready? Click the “APPLY” button below.